Here you’ll find tips on rehearsals, warm-ups, choral conducting, group technique and more. 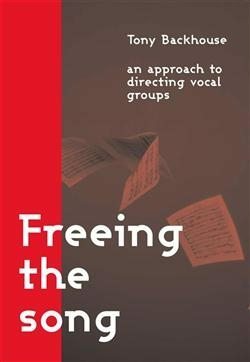 Find out Tony Backhouse’s approach to getting a great sound from a group of singers. 80 page B5 book with musical examples.